Don Juan Mexican Bar & Grill is a family friendly Mexican food establishment in Ann Arbor, MI. 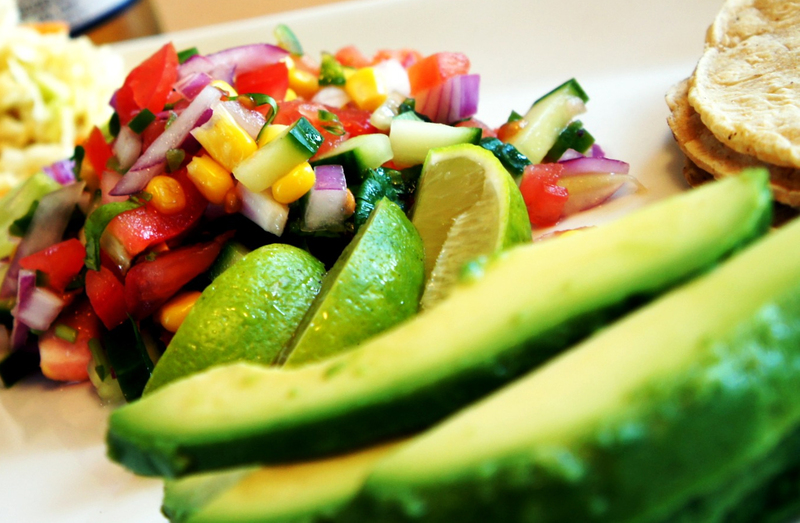 Join us for the most authentic Mexican cuisine in town! "Unforgettable flavor is found at our place!	" "We don't like to brag, but we felt we really needed to share this deliciousness with you. " "Why cook and wash dishes when you can dine with us?	" "You weren't in Ann Arbor if you didn't stop by our spot.	" Very good Mexican beer. Service is quick. Will cone back. Great service, wonderful dinners, never had a bad meal at this location. Yes, I'd like to receive news from Don Juan Mexican Bar & Grill. Sign up for the Don Juan Mexican Bar & Grill Newsletter!